In 2015, many public sector banks conducted e-auctions of foreclosed properties valuing over Rs.5,000 crore to recover outstanding dues against these properties. State Bank of India, Dena Bank, Canara Bank and Indian Bank, were some of the banks that conducted the e-auctions. The types of properties auctioned included residential houses, commercial spaces, plots and even industrial buildings. Let us take a look why lenders go for foreclosure and what they do with foreclosed properties. When you buy a house with a home loan, you are supposed to pay back the loan with interest within a fixed tenure through equated monthly instalments (EMIs). However, if you default on paying the EMIs, the lender can foreclose the property against which you have availed the loan. The first time you default on your EMI, the bank will charge a nominal late fee. But if you delay the subsequent instalment as well, the bank will send you an intimation reminding you about the outstanding payments. If you fail to pay three consecutive EMIs, the lender will send you a demand notice asking you to pay the due EMIs along with the late fee at the earliest. A demand notice is typically sent to the borrower as well as the guarantor of the loan. It calls upon them to pay their dues in full within 60 days from the date of notice. If even after repeated follow-ups and lapsation of notice period you fail to pay, the lender will declare the loan as a non-performing asset (NPA), or a bad loan. After that, it takes custody of the property under the provision of the Securitization and Reconstruction of Financial Assets and Enforcement of Security Interest (Sarfaesi) Act, 2002. WHAT HAPPENS TO FORECLOSED PROPERTIES? According to the Sarfaesi Act, when a borrower fails to repay her loan, the lender can take control of those assets allocated as security for a loan, without any intervention of a court of law. This helps banks adopt measures for recovery or reconstruction, and reduce their NPAs. Once the lender acquires the property, it either sells or leases it out, or assigns the right over the property to another entity to manage. After sale of the property, the lending institution keeps the outstanding dues, and the remaining money, if any, is given to the defaulting borrower. SHOULD YOU BUY FORECLOSED PROPERTIES IN AN AUCTION? The reserve price of these properties are usually kept 10-15% lower than the market value, so that buyers find it attractive enough to participate in the auction. However, before participating in the bid, do your own due diligence of the property on offer. For instance, find out the reason why the borrower defaulted on her loan. 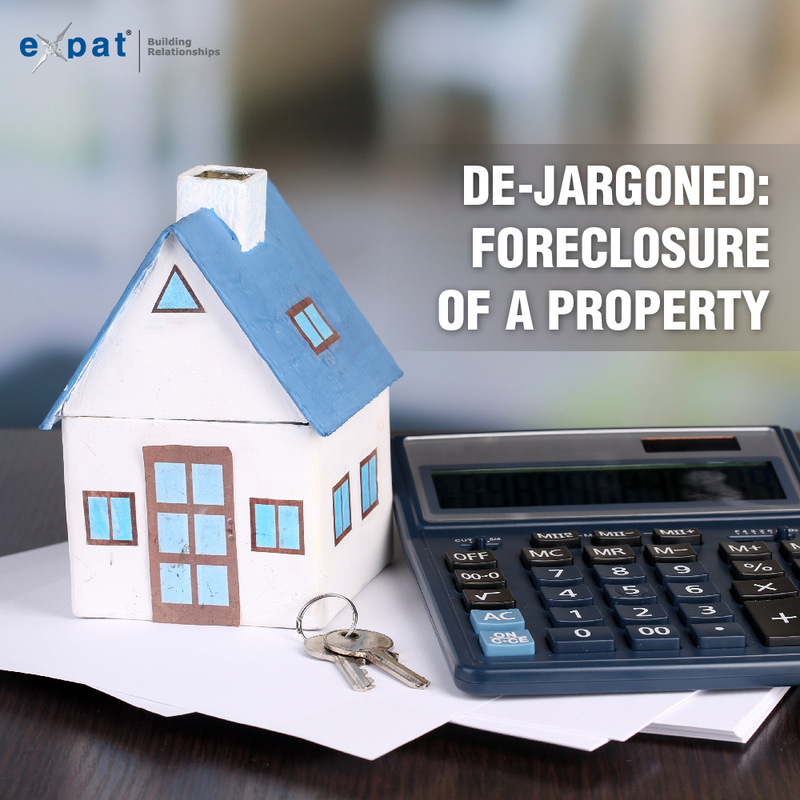 Check if the reason for default was due to financial constraints or issues related to the property. Do keep in mind that these properties are sold on an “as is where is” and “as is what is” basis, so consider the cost of repairs and renovation while determining the fair value. Also, make sure you have the required funds available with you to make the payments. To participate in the bid process, you have to pay 10% of the reserve price. Successful bidders need to pay 25% of the auctioned price within 24 hours, and the entire amount within 15-30 days.